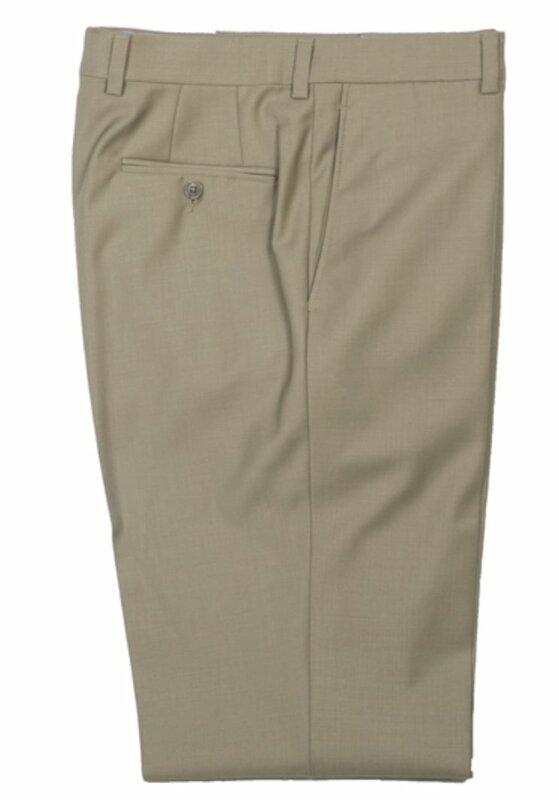 The perfect dress pant for traveling or anytime you want to look great and wrinkle free. These tailored flat-front pants in a seasonless, wrinkle-resistant wool-blend feature a special stretch waistband and a touch of lycra for all-day comfort. Plus, there's a hidden interior "Passport Pocket" for security. Please allow a couple days extra in shipping if alterations are requested. Please note if alterations are requested we are unable to accept returns.